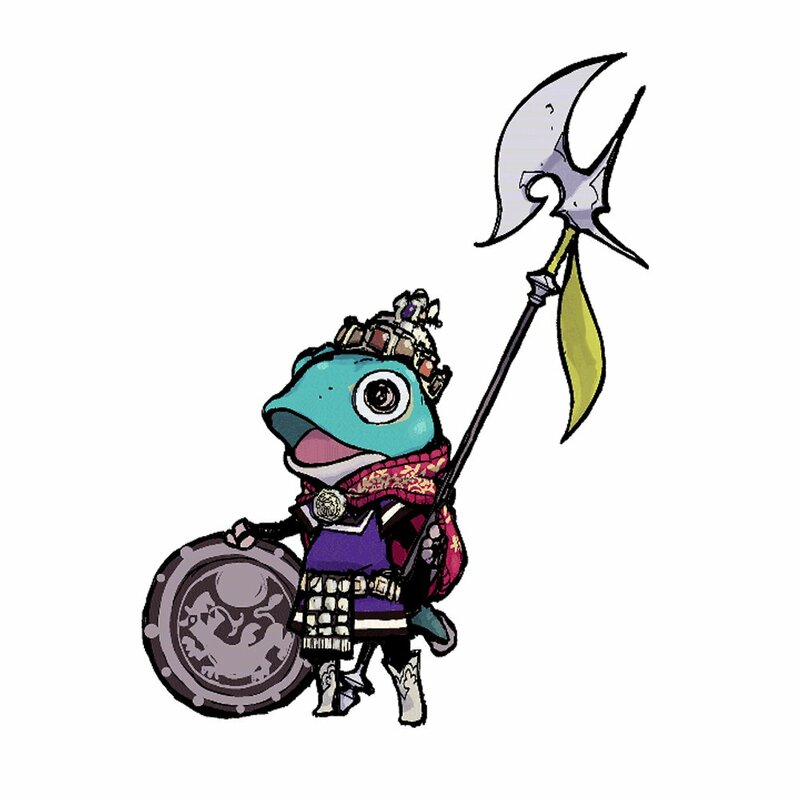 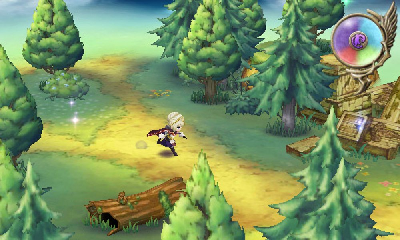 The Legend of Legacy is a new j-RPG being developed by FuRyu, the creators of the SaGa series, Exstetra, Unchained Blades and others nice games. 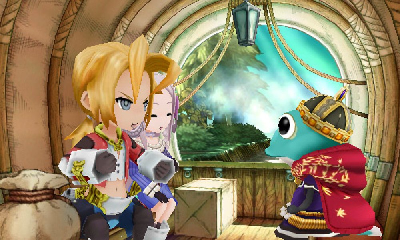 The game is coming for 3DS in collaboration with V-Jump magazine and the release date is January 22 in Japan for 5,908 yens, approximately US$ 60. 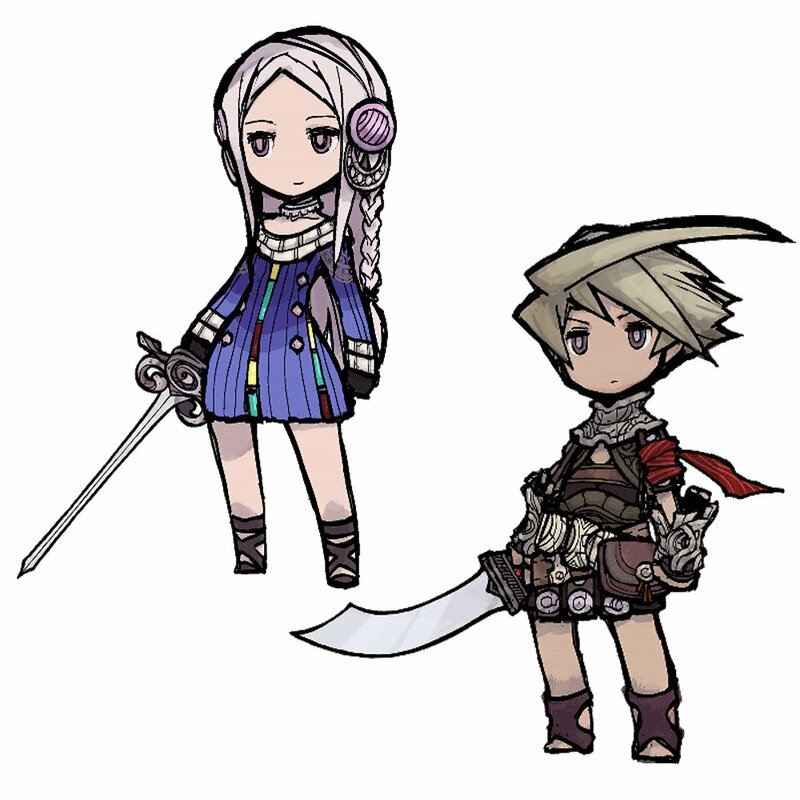 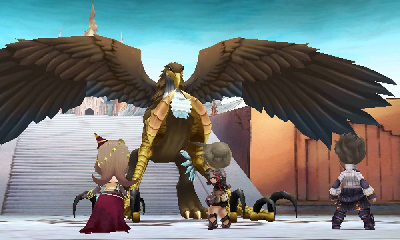 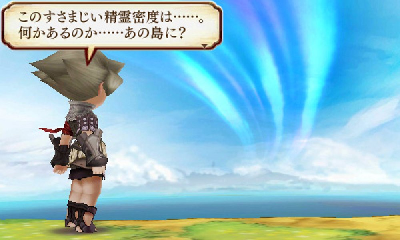 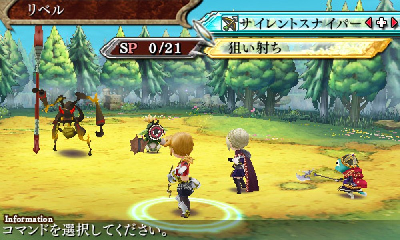 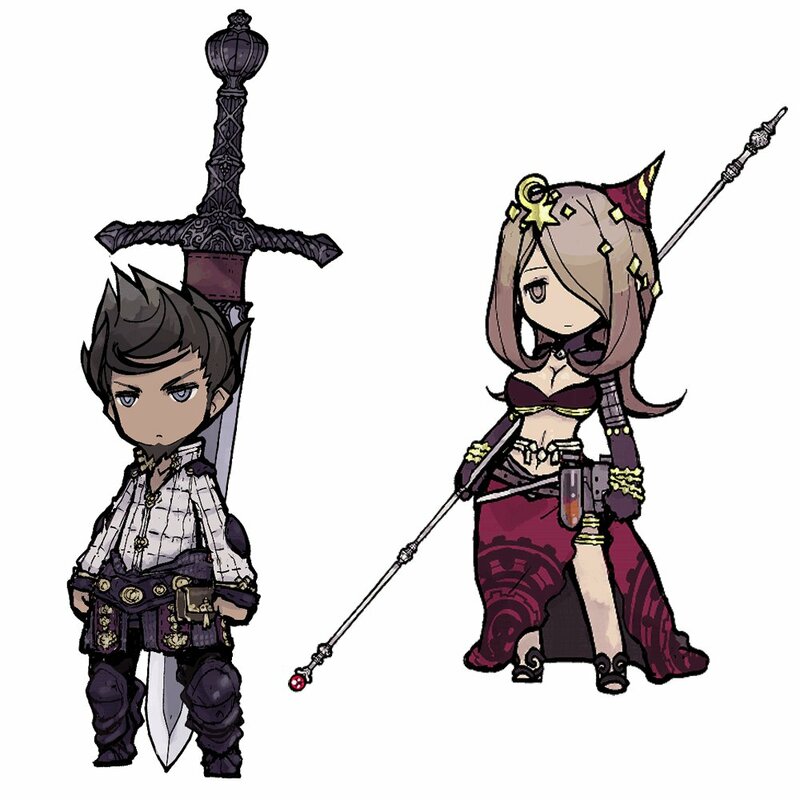 The game will have turn-based combats, looks similar to Bravely Default. 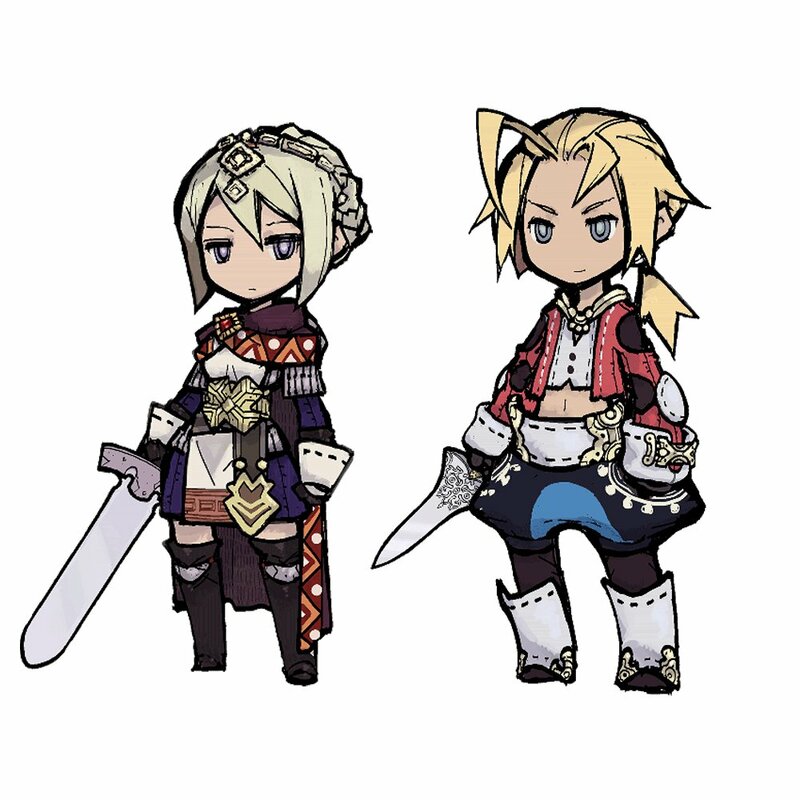 See more on the official game site HERE! 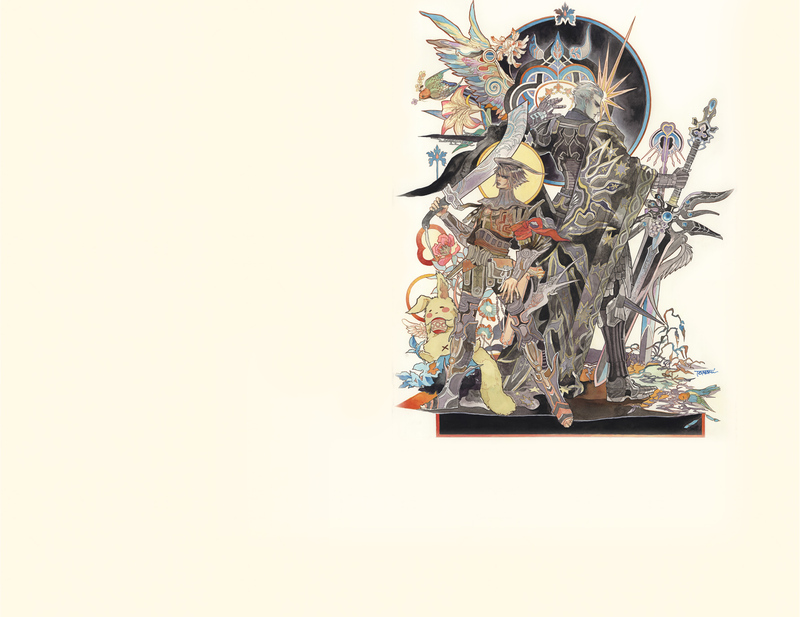 In the official website there is an amazing music where you can download HERE.